It’s part of being an athlete – injuries. Dancers’ injuries tend to be from repetitive stressors instead of one big football hit or a wrong cut around a defender. Fortunately, repetitive injuries are easier to prevent than an acute injury through proper student, teacher, and parent participation. Dancers are prime candidates for overuse injuries due to the repetitive practice of movements that require extreme flexibility, strength, and endurance. The most common injuries in dancers are found in the foot/ ankle/ lower leg, low back, and hip, including stress fractures, tendon injuries, sprains, and strains. 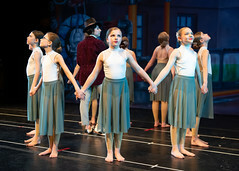 Some factors that play a role in repetitive injuries are the duration and frequency of classes, rehearsals, and performances; the type of floor and temperature of the studios; the type and fit of shoes worn; the dancer’s body alignment; any prior history of injury; and nutritional deficiencies the dancer might be facing. 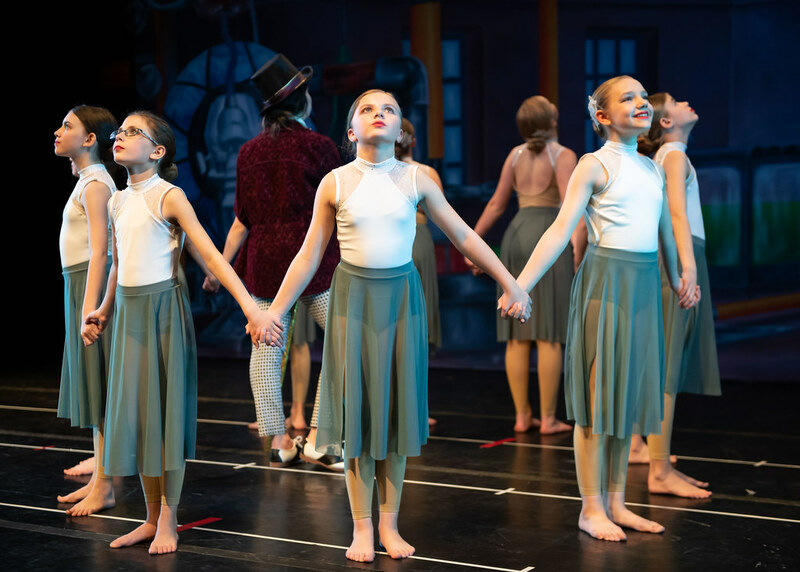 With appropriate teamwork between the dancer, the parent, the teacher, and Dublin Dance Centre and Gymnastics (DDC&G), these risk factors can be minimized. Properly fitting clothes and shoes are a must for any dancer. Out-grown shoes may stretch a budget to get through the season, but wearing too tight or too loose shoes is setting a dancer up for injuries as minor as painful blisters to stress fractures and bunions. Drinking plenty of fluids and eating a well-balanced diet are essential building blocks to maintaining sufficient energy and bone and muscle strength to support training. Dancers need to pay special attention to correct technique and proper body alignment. 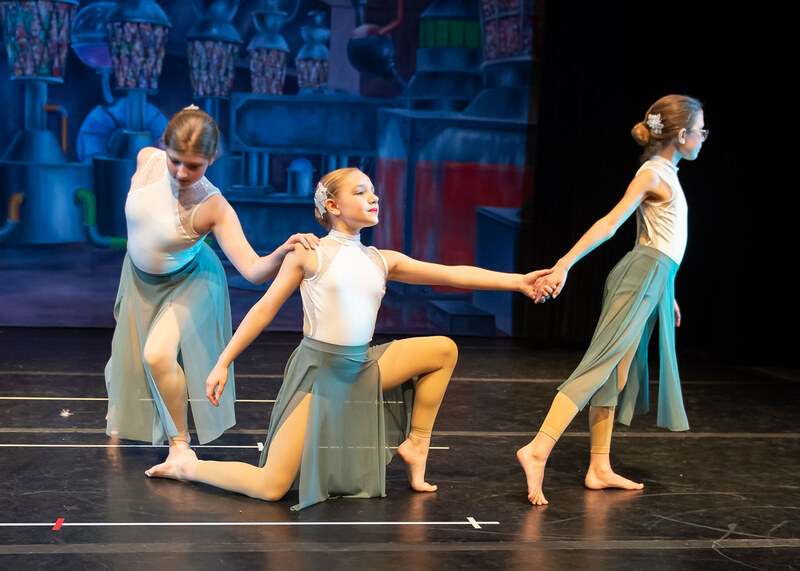 All the dance forms taught at DDC&G are built upon techniques with specific body alignment to prevent injuries and maximize movement potential. But dancers need to be mindful of the limits of their own bodies – not pushing too fast too soon nor dancing through the pain of an injury. Due to the physical demands of dance, a dancer’s body must be warmed up to take class or rehearse. The muscles must also be cooled down after class and stretched about an hour after class is over to optimize recovery and training. Compliment dance classes with exercise classes that strengthen and stretch the muscles. DDC&G offers multiple Conditioning classes throughout the week to ensure dancers have proper exercise instruction designed for dancers. 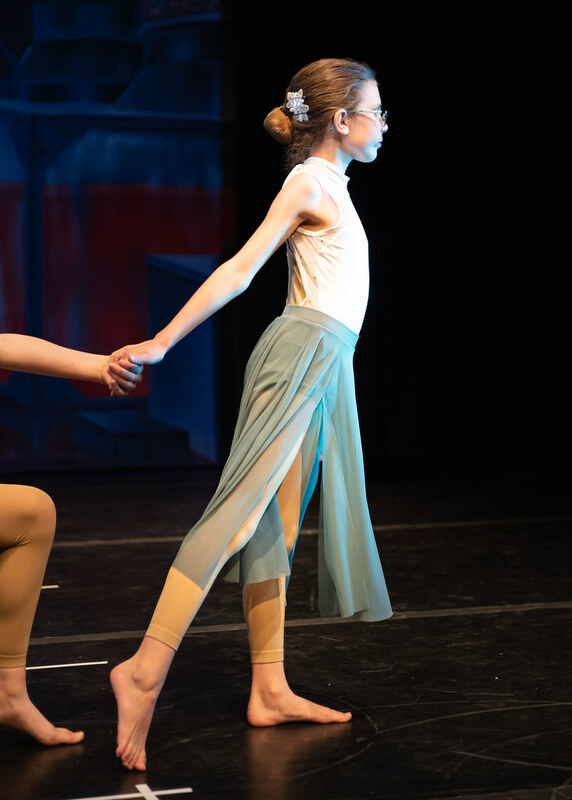 Parents can play a vital role in injury prevention for their young dancers. Seek guidance from the Director of Education at DDC&G for appropriate levels and frequency of class. 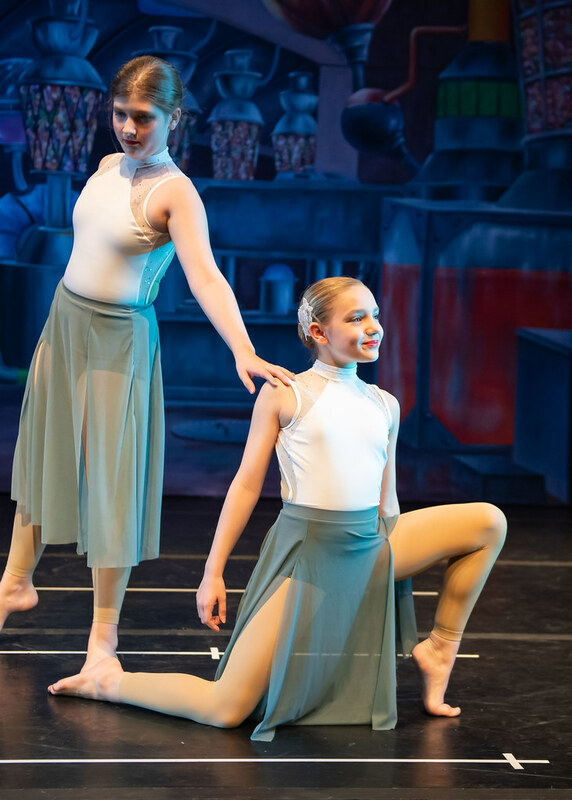 The Ballet Coordinator and the Director of Education will assist your family in determining pointe readiness through a multi-step assessment process including physical therapy screening, assessment in front of a panel of Ballet Placement Faculty, and individualized pointe shoe fittings. Be aware of any nutritional or psychological changes your dancer may display as a result of trying to conform to an unhealthy body image. The teachers at DDC&G are fully committed to keep your dancer healthy and injury-free. Teachers establish class environments where students are not afraid to share discomfort or pain and are allowed breaks for fatigue or injury. Teachers give continued instruction on the importance of warm-up and cool-down. 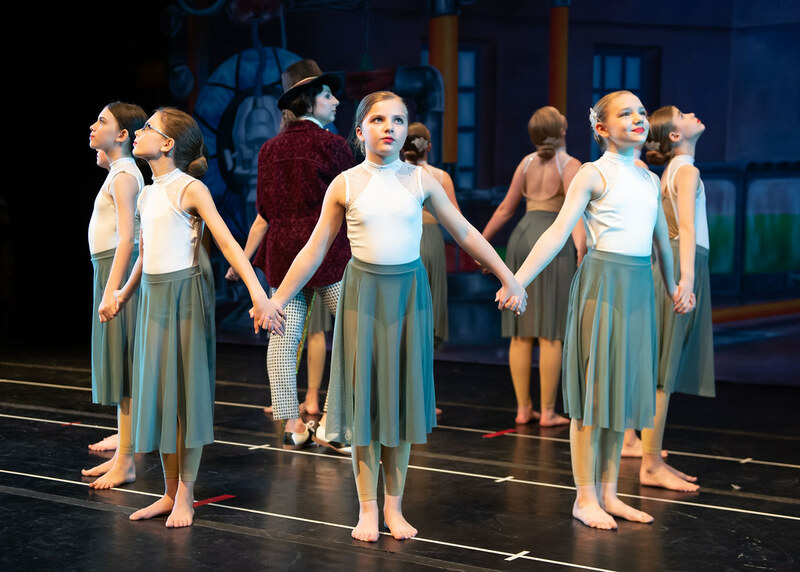 Many teachers, especially in the less-experienced classes, lead the dancers through a warm-up and cool-down to teach them proper exercises and ensure they are performing them before they start dancing. 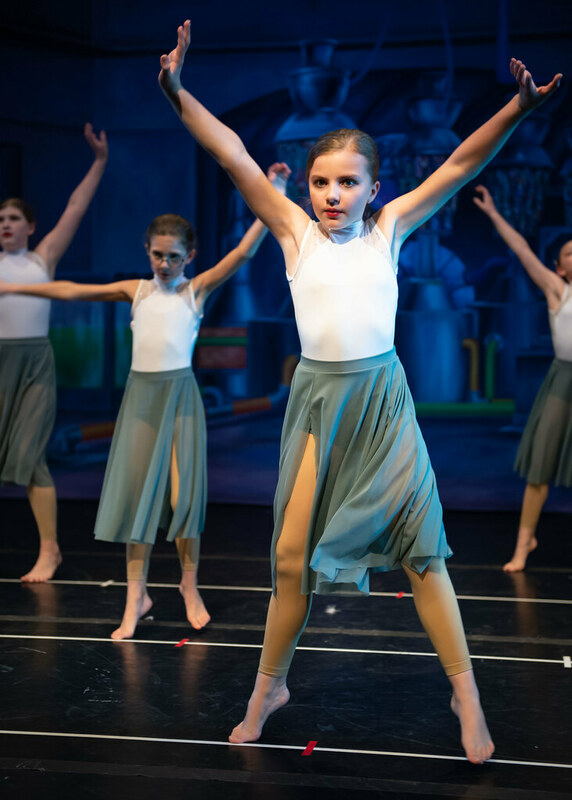 DDC&G has state-of-the-art sprung flooring with proper floor coverings to ensure safety for your dancer’s joints. And proper advancement of dancers to higher levels is practiced throughout DDC&G’s curriculum. A new offering through DDC&G is physical therapy for dancers. With the coming of Annika Russo, physical therapy services for dancers will be able to be offered through DDC&G. Injury prevention screenings, advanced conditioning courses, and select therapy services will all be offered in the near future. With a skilled physical therapy screen, potential body placement and technical problems can be caught early and fixed through specific exercises and coordination with the technique teacher. Physical therapy should be considered a natural part of a dancer’s career and a vital source of education for staying healthy. DDC&G is excited to be able to offer this service to our dancers. If you have any questions about injury prevention for dancers or the services available at DDC&G, please contact Annika Russo at annika@dublindance.com or Christina Taylor at christina@dublindance.com. Berardi, G., Finding Balance: Fitness and Training for a Lifetime in Dance. Pennington, NJ, Princeton Book Co., 1991. Grieg, V.,Inside Ballet Technique: Separating Anatomical Fact from Fiction in the Ballet Class. Pennington, NJ, Princeton Book Con., 1994. Howse, J., Dance Technique and Injury Prevention. 3rd edition. London, A &C Black, 2000. Solomon, R., J. Solomon, SC Minton. Dancing Longer Dancing Stronger: A Dancer’s Guide to Improving Technique and Preventing Injury. Pennington, NJ, Princeton Book Co. 1990.